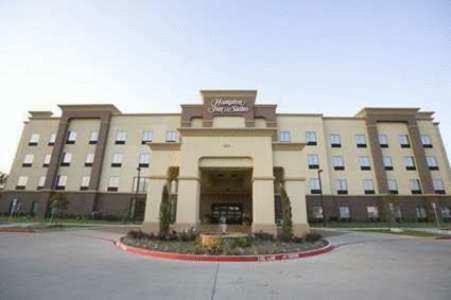 Near motorways I-35 and I-20, this Desoto, Texas hotel is a short drive from Dallas city centre and features a free daily hot breakfast and spacious guestrooms with flat-screen TVs. 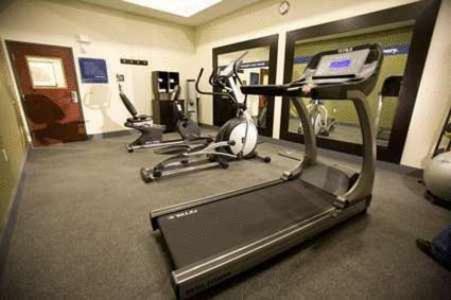 Thoughtful amenities at the Hampton Inn and Suites Dallas-Desoto include a state-of-the-art fitness centre and indoor swimming pool. 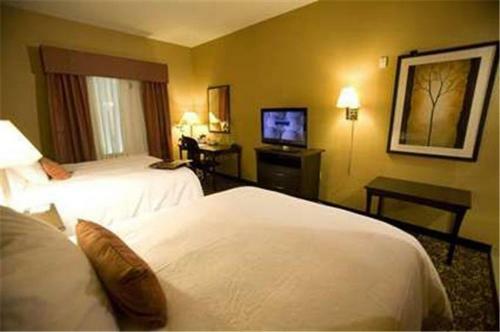 Guests can also enjoy a restful night's sleep on the hotel's signature Cloud Nine beds. 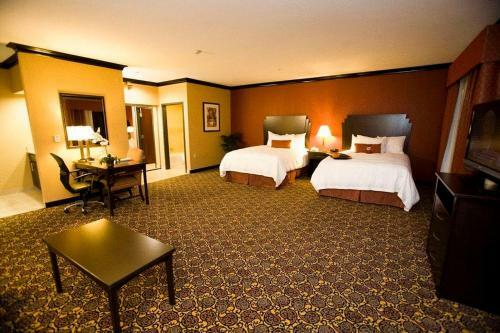 Area points of interest, including the Dallas Zoo and Hurricane Harbor water park are located only a short drive from the Dallas-Desoto Hampton Inn and Suites. 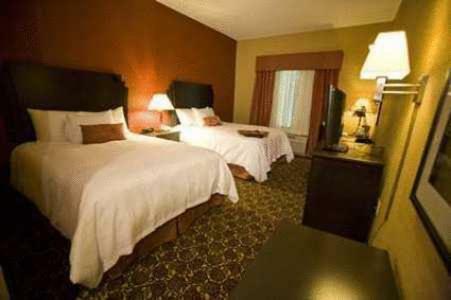 Six Flags Over Texas amusement park is also within driving distance. 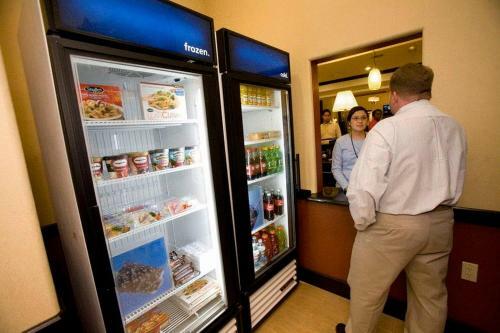 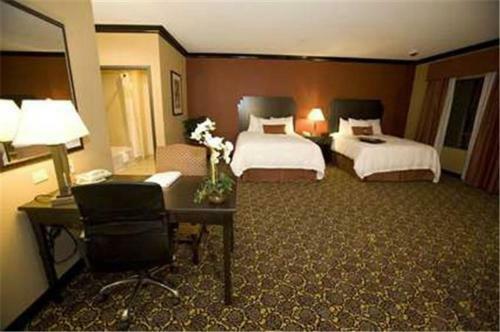 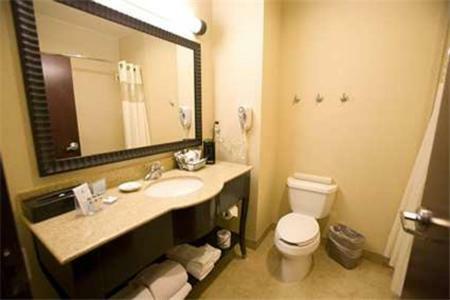 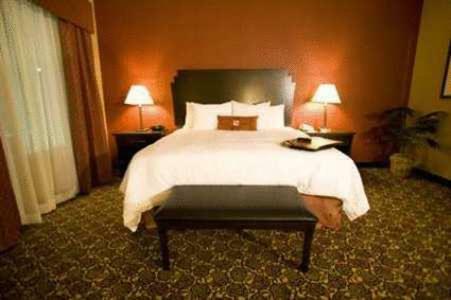 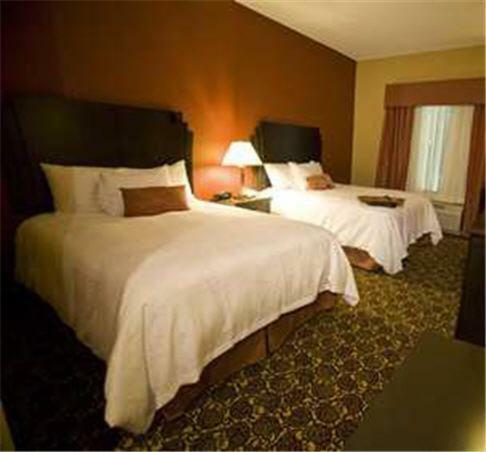 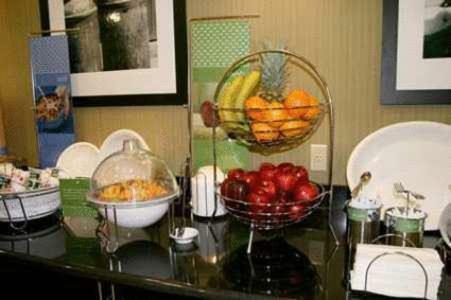 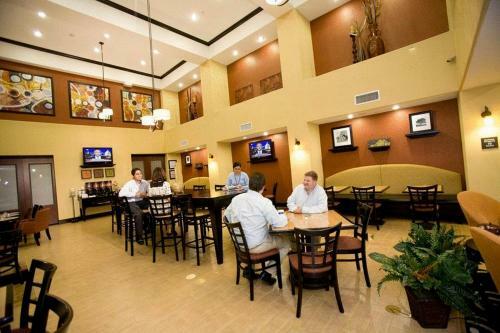 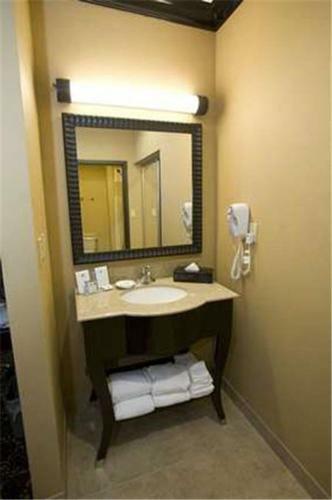 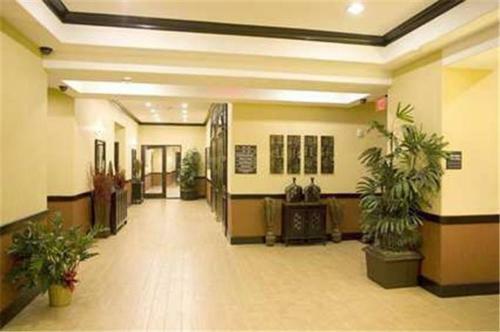 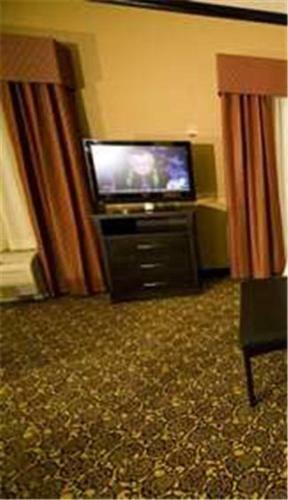 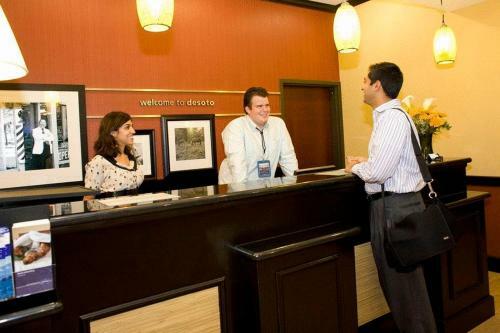 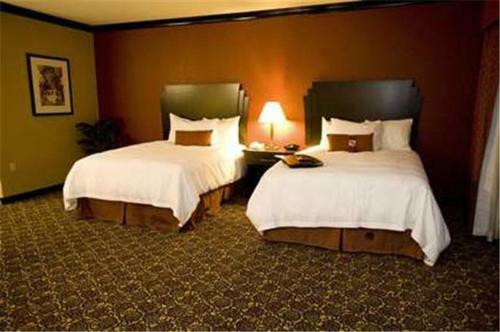 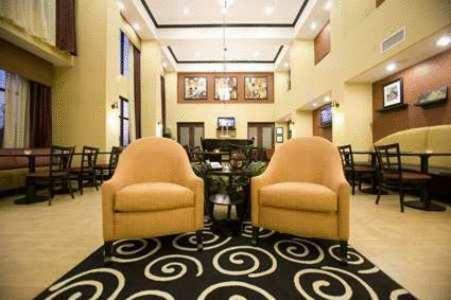 the hotel Hampton Inn & Suites Dallas-DeSoto so we can give you detailed rates for the rooms in the desired period.